We are based in the heart of the Brecon Beacons in the picturesque village of Llangynidr, near the market town of Brecon, providing all aspects of garden design, construction and professional landscaping advice to Powys, Mid and South Wales, Cardiff, Bristol, Monmouthshire and the Herefordshire area. Our friendly and reliable team has over fifteen years experience within the industry, having designed and constructed many large and small domestic garden schemes. If you are looking to bring your garden to life with a fresh new design or simply want a garden makeover, we will relish the opportunity to help you accomplish this. Whether you desire a makeover incorporating hard landscaping, soft landscaping or a simple low maintenance garden, we will strive to achieve your wish and create your dream garden. 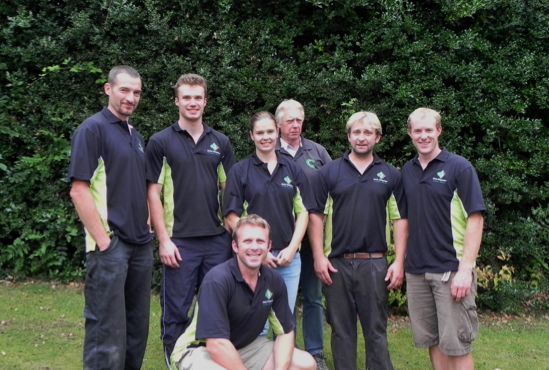 We are also the Official Easigrass Franchisee & Installer throughout Wales for Artificial grass installations. So when it comes to low maintenance gardens, we can also guarantee your satisfaction with our high quality artificial Easigrass installations.